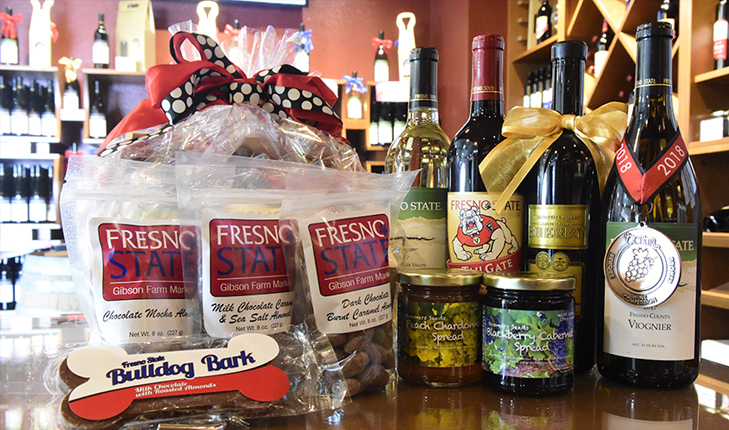 The Fresno State Gibson Farm Market (5368 N. Chestnut Ave.) will offer wine tasting, food samples and discounted prices as part of its “Wine and Chocolate Lover’s Weekend” from noon to 5 p.m. Saturday, Feb. 9, and noon to 4 p.m. Sunday, Feb. 10. The market is one of 12 area locations that are part of the Fresno County Wine Journey. Enology students will pour four wines for participants including the 2017 sauvignon blanc, 2017 viognier, tailgate red and sherry, while supplies last. Wristbands to the event are $10 in advance online or $15 at any of the locations this weekend. 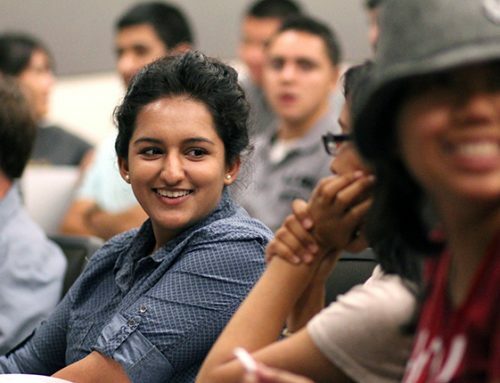 Customers can also enjoy free samples of campus wine-infused blackberry, peach and strawberry fruit spreads, as well as cheese and salami products made by Fresno State students. All chocolate candy will be discounted by 15 percent for Valentine’s Day from Saturday, Feb. 9 to Friday, Feb.15. Shoppers are also encouraged to enjoy the special ice cream flavor of the month, “raspberry romance.” Pre-made gift baskets that include wine, candy and other products are available or can be made to customer preferences.